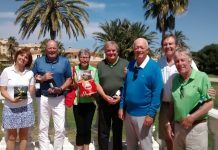 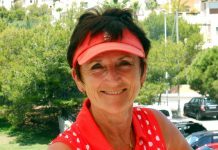 Home Sport Golf ‘Mike Probert talks Golf (Sponsored by Costa Blanca Green Fee Services). 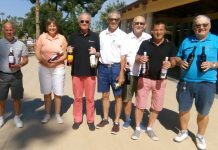 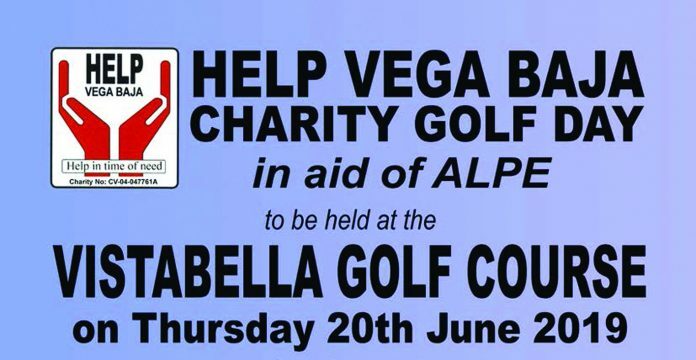 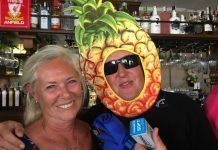 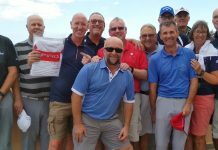 On Thursday 20th June 2019 Help Vega Baja are holding a charity golf day at Vistabella with all proceeds going to ALPE with is the local centre for disabled children and adults in Torrevieja so is a worthwhile cause. 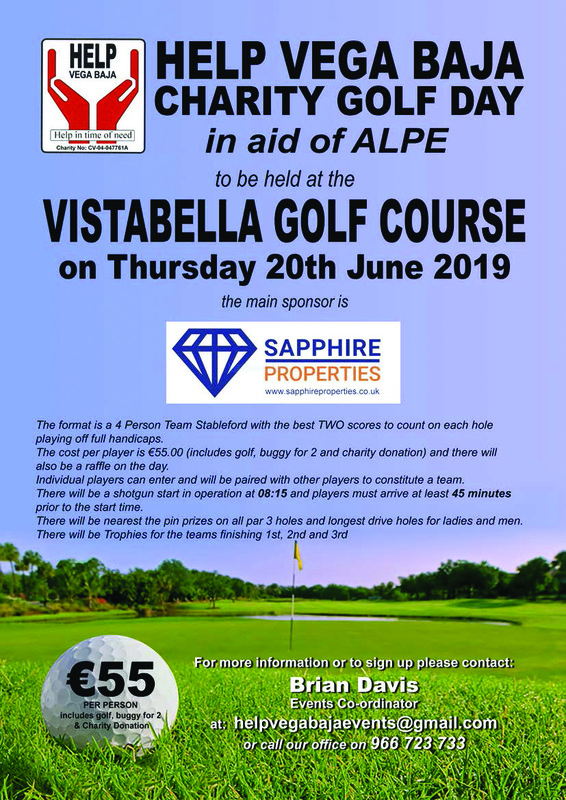 The main sponsor for the event is Sapphire Properties although a host of local business have pledged their sponsorship for the event. 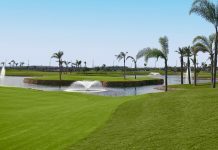 The event will be a 4 person team stableford with the best two scores to count on each hole and playing off full handicaps. 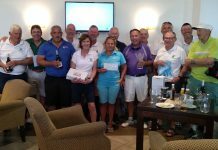 The cost per player is €55 and includes golf,shared buggy and charitable donation and there will be a raffle on the day. 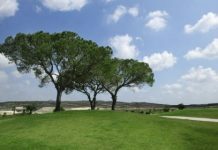 Individual players can enter and will paired with other players to constitute a team. 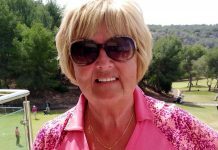 This will be a shotgun start at 8.15am and there will be a number of prizes for the day.